Victoria’s largest alpine resort is located 31km from the Mount Beauty township and 60km from Bright. During winter, bus transfers are available from Mount Beauty. Falls Creek is designed for all abilities, with snowboarding, cross country skiing, downhill skiing and snow parks. An excellent range of accommodation, dining options, tours, retail outlets, schools and organised activities are available. Visit fallscreek.com.au for details. 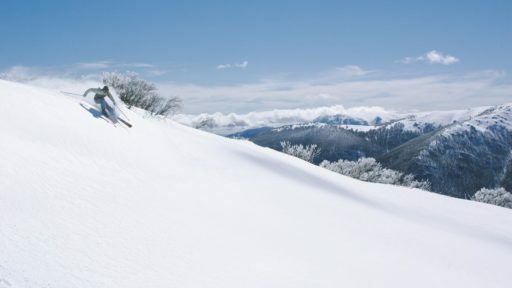 Mount Buffalo National Park provides winter activities ideal for first time snow goers, or anyone looking to have a bit of fun with the kids. To really experience this beautiful winter wonderland venture off the beaten track for cross country skiing with over 14km of trails on offer over the plateau. 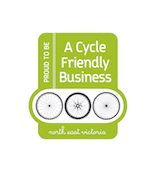 Visit parks.vic.gov.au for details. Mount Buffalo National Park offers safe and accessible tobogganing and snow play areas set amidst the spectacular and unique granite landscape of Mount Buffalo plateau. Our closest mountain, provides a great family friendly alternative to the ski resorts. With tobogganing, cross country skiing, snow shoe shuffles or even winter abseiling. For information on shoe shoe shuffles, ski lessons or much more contact Adventure Guides Australia. 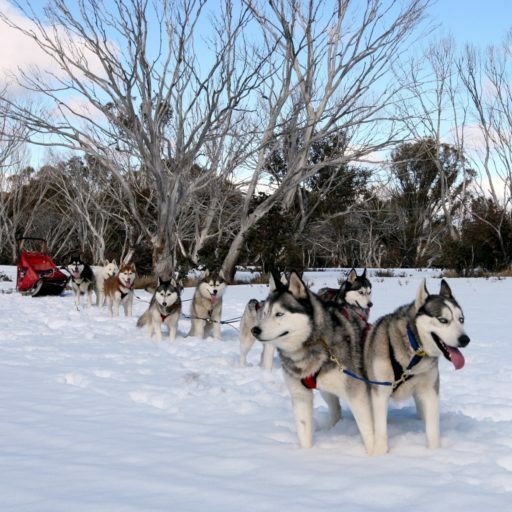 Dinner Plain is the perfect place for your winter break with a range of activities and events including downhill skiing and snowboarding, cross country skiing, tobogganing, snow shoe shuffles, frisbee golf, snow play and sled dog tours. 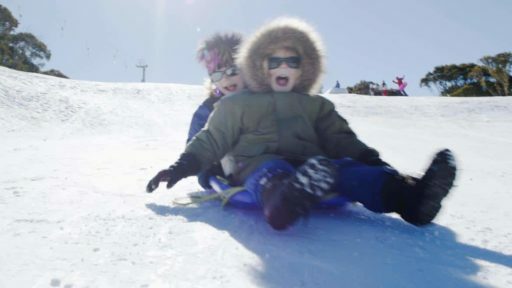 Mount Hotham, complete with dedicated snow play areas, tobogganing and SnowStuffPark play area with loads of fun filled activities, will keep the family entertained for days.